Three different sound dynamics By adopting a newly developed housing construction and specialised drivers, the characteristic of each unique sound tuning can be designed. Body with Aluminum Cutting with High sound quality As aluminium causes less resonance, sound tuning can be performed in detail for each tune, achieving a dynamic and crisp sound. Less tangle-prone cord: Slightly Oval Elliptical cross section with a short length of 1m, the cord has a special design that does not tangle easily. Four ear tips sizes from XS to L.
The Vocal Tuning model is an ideal choice for jazz, acoustic or J-Pop music fans as its performance peaks with instrumental music and vocals. This is because the Vocal Tuning model is specially designed to enhance the vocals in audio recordings. The earphones in TDK's CLEF-P series feature the same high-quality aluminum construction that also adds to the overall ruggedness of TDK's design. Sound wise, these models come with an 10mm proprietary driver that can deliver a sound pressure between 102dB/mW and 110 dB/mW, the dynamic range of TDK's latest creations coming in at 20Hz–20KHz, and they also featurie 16 ohm input impedance. They come in three striking colours per Tuning model to match one’s lifestyle and personality. 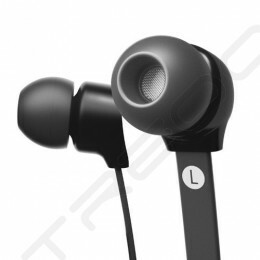 Each model is also available in four sizes, ranging from XS to L, to ensure a comfortable fit for one’s ears. 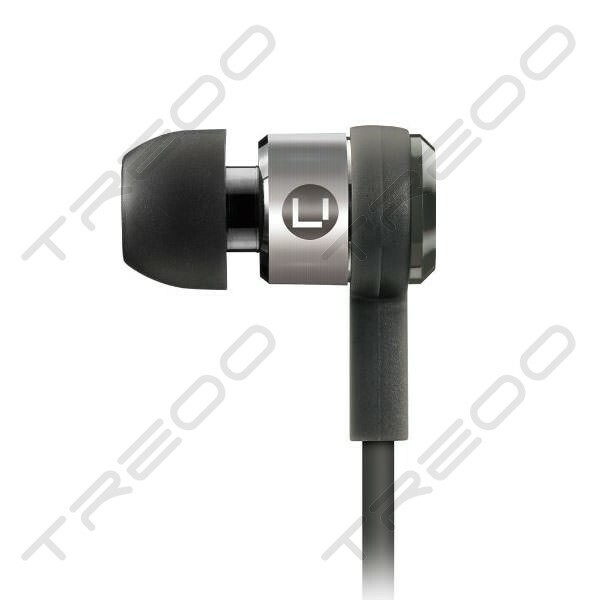 With its R&D conducted in Japan, the earphones promise durability as they are made with aluminum and coupled with high-quality cable. Furthermore, TDK bundles these together with a convenient carrying pouch, as it seems to be the case with every other high-performance headphones available out there.